Looking for a new way to thank your bridesmaids or family for their support (not to mention patience) in the run-up to the wedding? 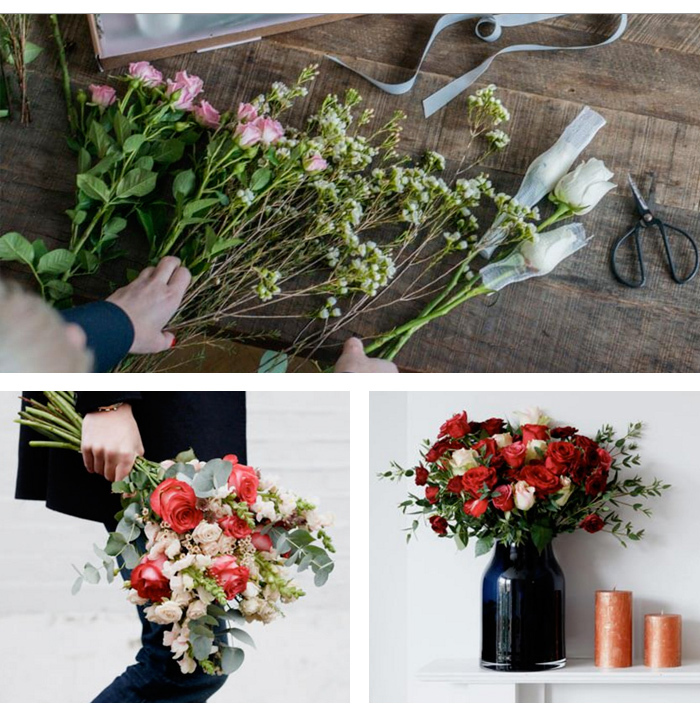 Then look no further than online florist Bloom & Wild, who send beautiful bouquets through the post and onto your lucky recipient’s doormat the very next day. 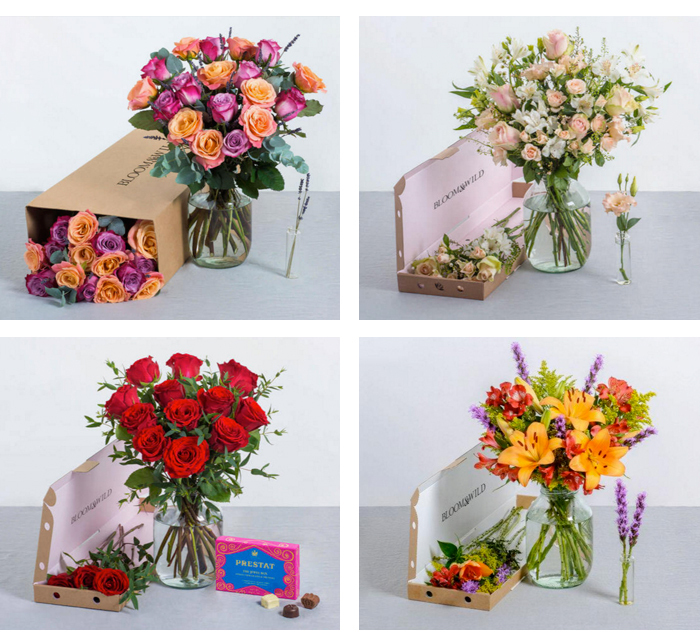 There’s no need to worry about snapped stems or bruised petals as each box is designed to fit perfectly through a regular-sized letterbox and all flowers are carefully hand-packed in protective netting to keep them in perfect condition. Prices start at just £20 for letterbox flowers and you can include Prestat or Chocolate Society treats for an extra special touch.